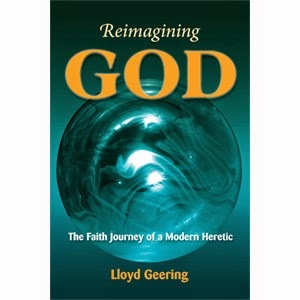 My heart was strangely warmed when I learned that Lloyd Geering has written another book. I find him to be one of the most interesting theologians I have ever read. 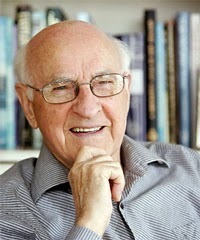 I have devoted two separate series of sermons to two of his books, one on Ecclesiastes and the other on Evolution. It looks like I will need to devote another series of sermons to his latest book, Reimagining God: The Faith Journey of A Modern Heretic. Westar is selling pre-orders now and it will be released in November. I hope to speak with him about it on Religion For Life. He sounds like someone I want to know more about.